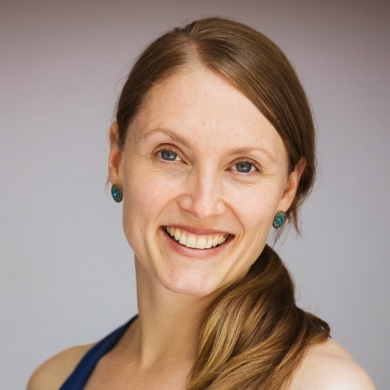 In these 60 minute classes especially designed for children up to 3 years, moms or dads get a chance to connect with their children through yoga. 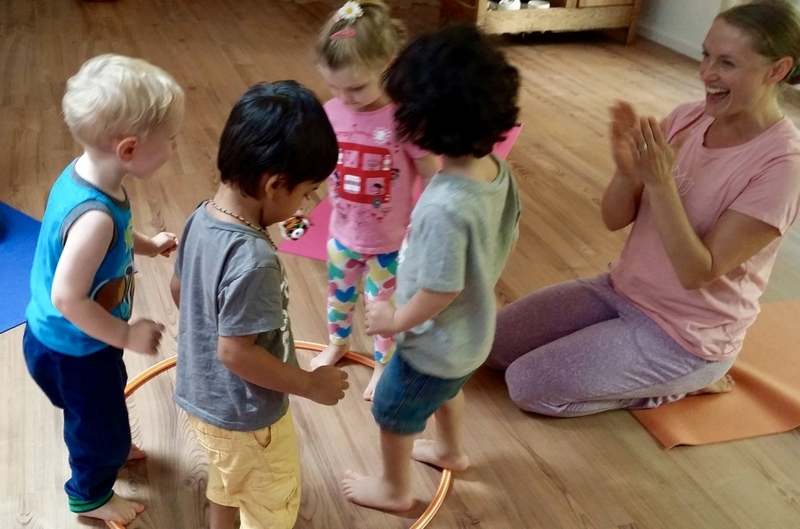 Stories, puppets, music and songs all bring yoga poses to life as little ones strengthen their growing bodies and parents get their own workout. Explore basic anatomy, focusing exercises and breathing techniques in this structured and supportive class. Enjoy a warm cup of herbal tea and a short discussion/question round at the end of the movement section. Healthy habits begin early in life, so bring your little one along and take a deep breath together!